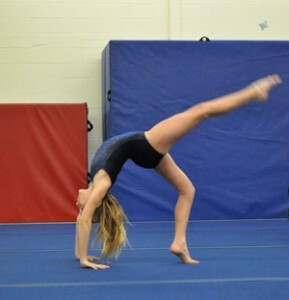 This class is for the Advanced Intermediate level and above gymnasts to spend focused time working on their front & back handspring. Equipment and drills will be incorporated to aid in mastering these skills in an hour long session. Must be pre-registered Must be pre-registered.